From March 2019 EQV have introduced the new Project Management Trailblazer that can be accessed through the Apprenticeship Levy. This programme is at a Level 4 standard and has a 18-month duration. 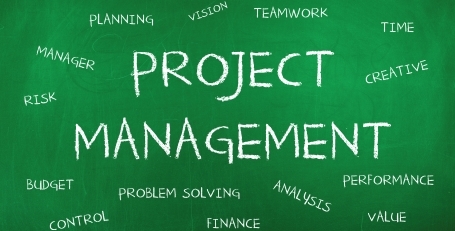 It includes the APM Project Management Qualification (PMQ). The trailblazer qualification will aim to give apprentices good planning, organisation, leadership, management and communication skills. An apprentice will utilise resources with suitable skills, qualifications, experience and knowledge to work together in a motivated and integrated team, with clearly defined reporting lines, roles, responsibilities and authorities. A medium rich programme delivery with face to face, webinar delivery and additional resources. Our apprentices are fully supported by our assessment team and we have an extensive LMS to provide a dynamic process for capturing learning, assessments and portfolio of evidence.